Taxfile in South London are accountants who offer expert tax advice relating to property rental & lettings income. If you need assistance with filling in tax forms, preparing accounts, calculating tax, working out any capital gains implications and dealing with the Inland Revenue, Taxfile can help. If you are thinking of selling your property, will you be liable for capital gains tax? We offer a free assessment. If you are a non-UK resident landlord with income generated from UK property, you may need to complete a Non-Resident Landlords Scheme (“NRLY”) Annual Return. Letting agents or even tenants involved in such a scenario may also have to deduct tax if the rent is over a certain threshold, although certain deductible expenses may be allowed before calculating the tax due. Some non-resident landlords can alternatively apply to HMRC to have UK rent paid to them gross, on the understanding that they will self-assess at the year end, although this is less common. Taxfile can help with all queries, tax calculations & advice relating to rental & lettings income. 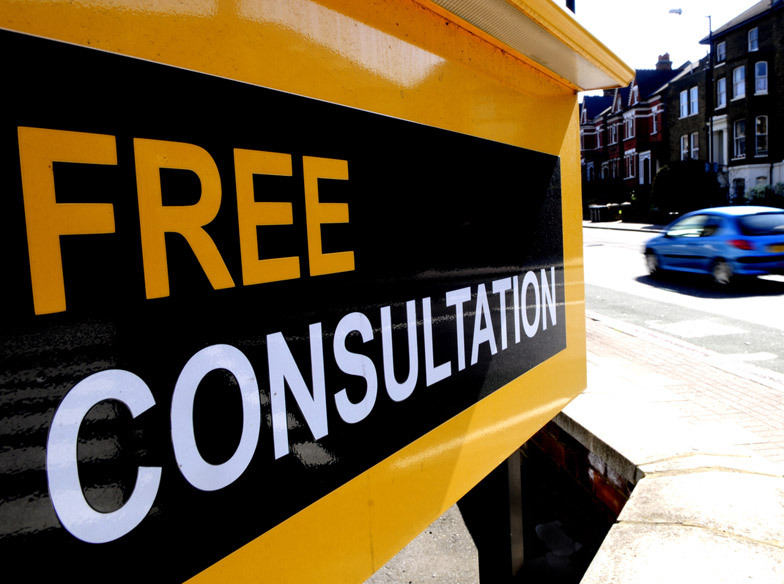 Call 020 8761 8000 for a free initial consultation (international: +44 208 761 8000). If you would like to book a 20 minute appointment with one of the team. Please note: in busy times including January, a deposit may be required before commencement.